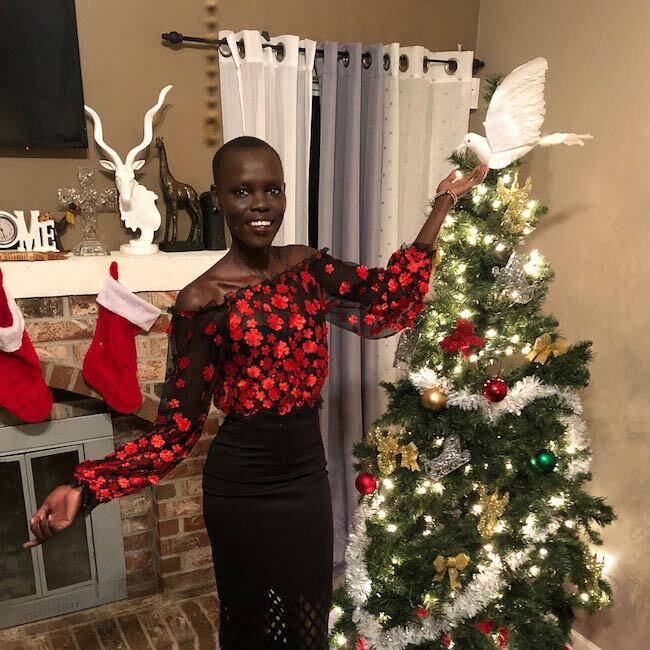 Grace Bol is a model who was born in South Sudan, was raised in Kansas City, U.S., and then started residing in New York City, U.S. She was raised by her grandmother and mother. She wanted to be a pilot while growing up. 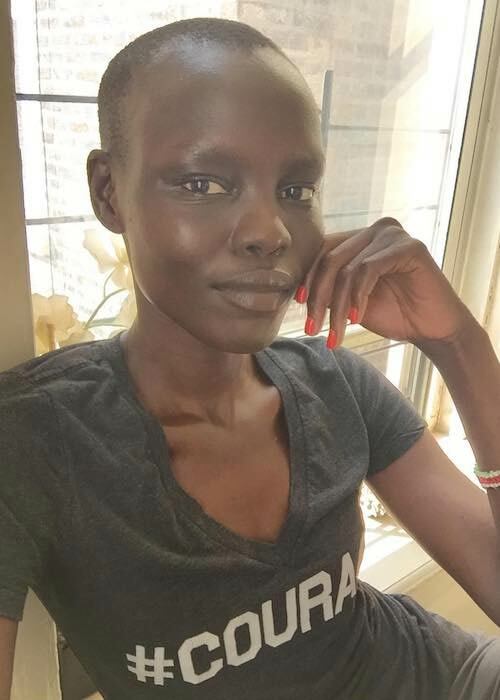 She is often mistaken for model Alek Wek due to similar appearance. After the civil war broke out, Grace was raised by her grandmother in Gogrial, South Sudan which the model considers her hometown. Grace came to the United States of America as a refugee during the Christmas of 1999 (nearly at the age of 10). The United Nations placed her in Kansas City, Missouri. The model resides in New York City, USA and frequently travels to Europe for work. Grace completed her high school education from a school in Kansas City, Missouri, U.S.
Siblings – Her father married twice and had 13 children. Though all of them did not survive. In 2014, Grace revealed that she had 9 siblings. Details about her dating life or relationships are not known. She was born in the Dinka ethnic group of Sudan who prays to the creator god of Nhialic and worships a range of other deities. Her personal religious beliefs are not confirmed. She walked her first runway show in 2009, the details of which are not known since Grace faced trouble with appropriate representation from a good agency for 2 years. Her first officially recorded show was for Jeremy Scott Fall / Winter Fashion Show held in February 2011. Grace is not yet cast in a full-length feature film. 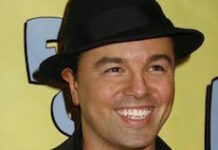 Grace has not acted on any fictional TV show or appeared in a network talk show. Working out is a big part of Grace Bol’s life. She usually trains with compound movements using free weights or TRX suspension trainer. Grace also likes to run 2-3 times a week but does not push her body to exhaustion in a single session. She tries to eat a variety of foods in moderate portions. As a child, the model was as a tomboy who loved climbing trees. She was shocked to see snowfall when she arrived in Missouri because she did not like staying indoors due to the cold. It also took her a long time to find television entertaining because she did not understand English in the initial years. The civil war in Sudan forced Grace’s mother to abandon her at the age of 3 and leave her in the care of her grandmother. Her mother returned to raise her by the time Grace turned 8. In high school, Grace’s teachers often encouraged her to try her hand at modeling but she was too obsessed with basketball to pay attention to their suggestions. 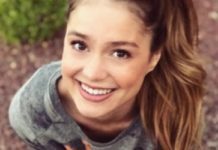 At the age of 19, she signed up with a local modeling agency that was looking for new entries through an open call at a Kansas mall. 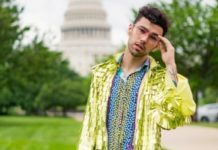 Grace signed up and worked for the agency, only for a brief period since they told her she was “too high fashion” for the local scene and should try her luck in New York City. Most of her relatives live in Kansas City, hence the model considers that place as her second home after South Sudan. As a child, she was fascinated by planes and wanted to be a pilot. Grace discovered her love for fashion after she moved to the USA. Had she not made it as a successful model, she would have been a fashion designer. The existence of a fashion industry is lacking in Sudan that Grace hopes to change one day. The supermodel wants to create jobs and an influence of fashion by establishing a local clothing business that combines high fashion with Sudanese culture and traditions. She insists there is a lot more to modeling than just staying still and looking pretty. Modeling requires maintaining healthy habits for life and handling the pressure of delivering great pictures in any kind of surrounding. Grace is often chased by people on the street to get an autograph / photograph with Alek Wek. 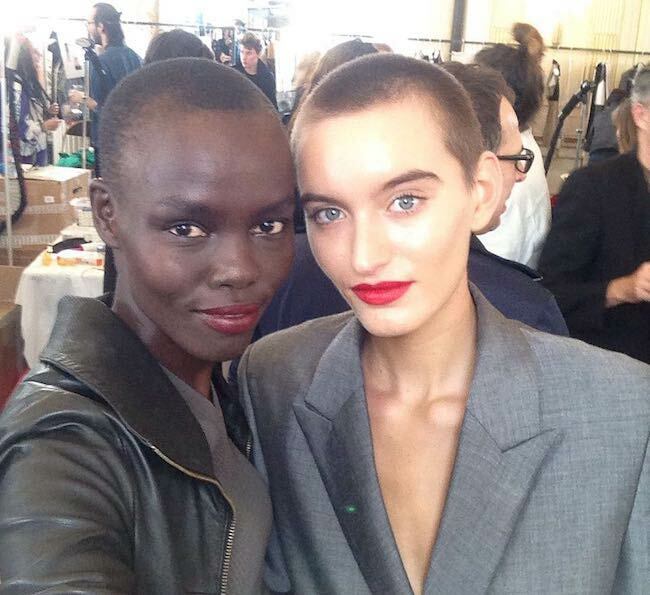 They don’t believe her even when she clarifies she is Grace Bol and not Alek. She does not like reading books because she cannot sit in one place for too long. After retiring from the modeling industry, Grace hopes to own a farm or a house at the beach. Grace has walked the Victoria’s Secret Fashion Show held in Shanghai, China which was broadcast live on CBS network in November 2017. To find out more about the model, follow her on Facebook and Instagram.